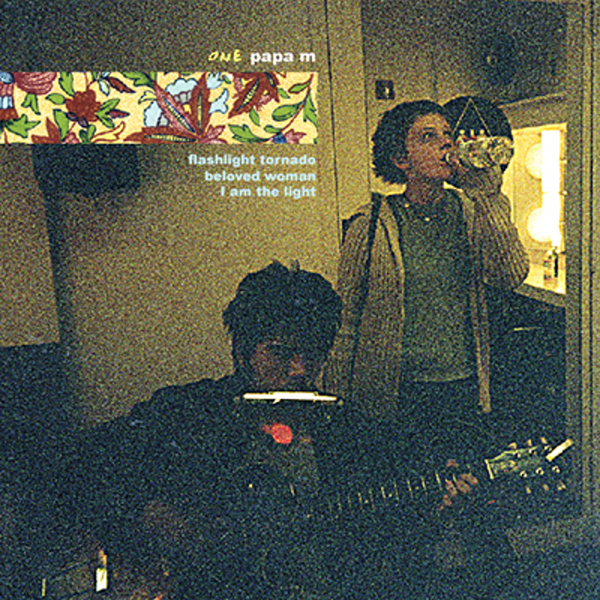 Dave Pajo's Papa M project return with this ace new three tracker, comprising songs recorded whilst touring in various U.S. cities. Low-fi as ever, from the jolly, introspective, Pavement-esque opener 'Flashlight Tornado', to the almost Johnny Cash like feel of 'Beloved Woman' and 'I Am The Light Of This World', both of which manage a perfect fusion of country's old and alt styles. Lush.